Tracking trucks and inventory is difficult in ordinary circumstances, but combine the task as well as the weather and road conditions in Alaska, now this company has come to take control. 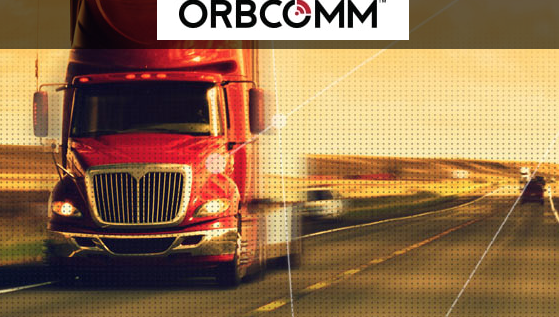 ORBCOMM Inc. (Nasdaq: ORBC) announced that TOTE Maritime Alaska has selected ORBCOMM to provide a broad portfolio of telematics solutions to monitor and control its refrigerated and dry intermodal and over-the-road assets, including containers, trailers and flatbeds. TOTE Maritime Alaska is the leading Jones Act carrier serving the Alaska market, connecting greater Alaska to the Continental United States and beyond. This is the second deployment for TOTE Maritime, following the success of the TOTE Maritime Puerto Rico reefer management system deployment earlier this year. ORBCOMM’s ReeferConnect and CargoWatch® solutions provide real-time cold chain monitoring for TOTE Maritime Alaska’s refrigerated containers and trailers, delivering the precise temperature monitoring capabilities and data needed for ensuring cargo protection as well as compliance with the FDA’s Food Safety Modernization Act regulatory requirements. TOTE Maritime Alaska is also deploying ORBCOMM’s CargoWatch solution for tracking their insulated trailers, dry containers and flatbed equipment to improve asset utilization and security. REFRIGERATED CARGO TOTE Maritime Alaska's team of shipping experts gets refrigerated cargo to market quickly and reliably. Marc Eisenberg, ORBCOMM’s Chief Executive Officer said that they are pleased to have been selected by TOTE Maritime, one of the industry’s premier carriers, to extend ORBCOMM’s powerful IoT solutions to another TOTE subsidiary, TOTE Maritime Alaska, and that by providing a comprehensive set of telematics solutions to meet their requirements for multiple asset types, markets and geographies, ORBCOMM enables TOTE Maritime Alaska to enhance the visibility, remote control and management of their assets. Michael Noone, President, TOTE Maritime Alaska added that ORBCOMM’s advanced telematics solutions are an ideal complement to TOTE Maritime Alaska’s best-in-class service and assets, and will enable them to provide maximum safety and further improve the overall customer experience. 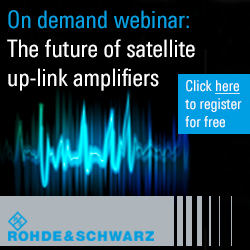 Their commitment to innovate is essential to their success, and they look forward to deploying ORBCOMM technology on their assets to provide even greater service for their customers.